This topic contains 11 replies, has 2 voices, and was last updated by Bill Robbins 2 years, 11 months ago. I’ve installed a external plugin (http://huge-it.com/wordpress-gallery/) to combine the simpleness of the selfie theme, with a powerfull of this photo gallery. Please i would like your opinion, and help on this topic. I’ll see if I can help you out. Could I ask what you’re expecting to see here? I’ve attached a screenshot of what the page looks like for me once it has loaded. If you don’t mind, take a look at that and see if it’s what you’re seeing as well. If they are different let me know. If it’s not doing something that you expect it to, let me know what it should be doing. As I look through the images in the gallery, the first two images have a small bar that appears on rollover. You’re saying you don’t want those to be there, correct? That should remove the small rollover bar from the first two images, at least in this gallery. I don’t know there naming conventions so I can’t say if this will work everywhere, but it appears to here at least. To make it more clear, the small bar is ok. i mean disable the click over the image, just keep it over that small bar you talk about. The other images are not yet with the small bar activated. Gotcha. As someone who has never used this plugin, is removing the link, but leaving the bar an option with the plugin? I did a quick test set up of the plugin. The only way I see to have the link bar appear, but not link anywhere is to use # as the URL and uncheck the box to open the link in a new tab/window. Right now it looks like the URL field is blank and the option to open the link in a new tab/window is set to do so. That’s causing the same page to open up in a new tab for me. See how that goes. I don’t know why the other company didn’t dig a bit deeper into what was going on there. Sorry about that. 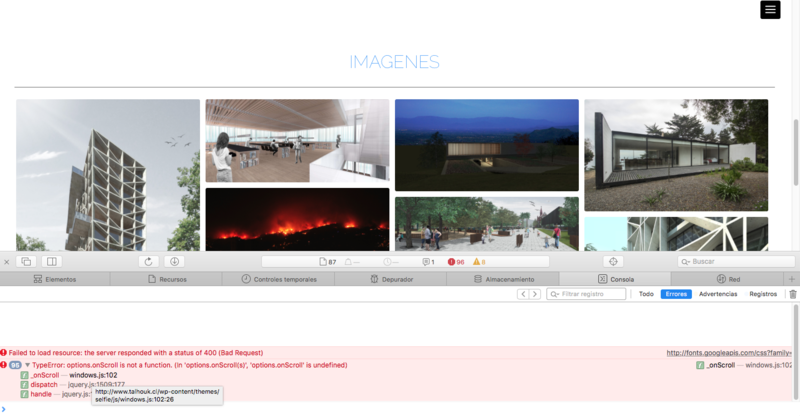 The topic ‘Huge IT Gallery Plugin’ is closed to new replies.